Registration is now open for the popular WE Health project Karolinska module. Explore your entrepreneurial ambition and take the first steps towards leadership in health innovation with the module; "Unlock your innovative potential; first step in leadership in innovation". 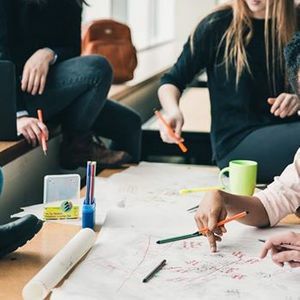 This module is designed for women in science, research and bio-entrepreneurship with at least three years of work experience who are interested in exploring their entrepreneurial ambitions and inner/outer leadership in health innovation. 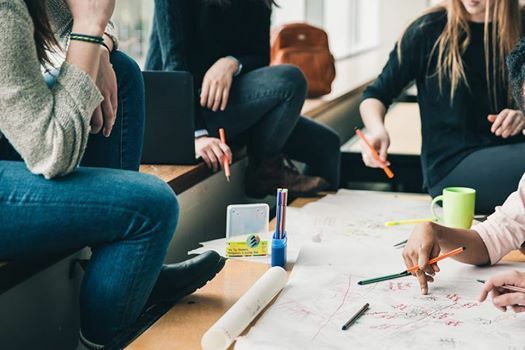 This module seeks to put women’s entrepreneurial journeys in focus. To apply for module 1 please go to https://bit.ly/2Tfbpjf and fill out the form. You need to write a motivation and attach a short CV. The module start on Wednesday morning 10th of April at Karolinska Institutet. First you register, once admitted you will receive information on address and specific times- as well as a short survey. During the programme we are also hosting events on Monday and Tuesday evening, so please keep those free in your agenda. We will end after a late lunch on Friday 12th of April. We are welcoming students from all over EU, and foreign students living in EU countries. The project “Empowering Women Entrepreneurship in Health Innovation” (WE Health) is a strategic project of the EIT Health CAMPUS Programme that started in 2017. We that offer the capacity building programme are a network of distinguished academic institutions. 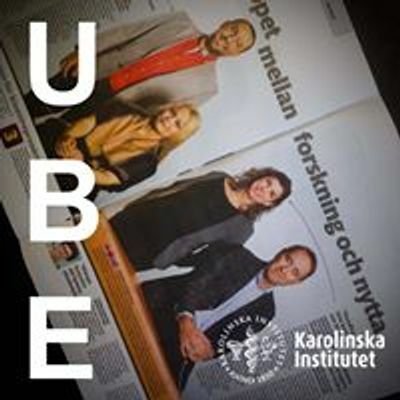 At Karolinska Institutet, the partners responsible for this programme are the “Unit for bioentrepreneurship” (UBE).